Nokia’s recent earnings release has been dismal. The worldwide recession is hurting the industry in general and Nokia in particular. It’s market share has gone down from 40% a year ago to 37% in Q1 2009. This trend is continuing for past several quarters and it is my belief that Nokia is headed for its “Kodak moment”. Remember way back in 2006, the digital camera revolution was in its infancy and a ton of competitors from Sony to Fuji to HP were producing digital cameras. However, Kodak was the king of cameras, selling the most cameras in US and winning awards for its products. “Really!”, you say. “Wait, I don’t remember that!”, you say. It is sad but true. Kodak was still considered a film company despite having invented the 1st Megapixel camera, won awards for its product design and had the biggest market share. But, it was struggling to become a leader in digital camera. Its business model was failing. Now, fast forward to today. Nokia is the market leader worldwide, its products win awards too and it basically ruled the market (though did not invent the mobile phone) for a long time and there are a bunch of upstarts that are eating away at its market share. All the while, Nokia is struggling to keep its place. It has not recognize the challenge RIM & Apple pose, it has been slow to innovate and has failed to recognize the shifting consumer tastes. As Bruce Nussbaum suggested in this 2006 blog post, Nokia, like Kodak, needs a business model innovation. Its device strategy is not working and needs overhaul, RIM & Apple are eating its lunch with smartphones, the next baseline phones. Nokia smartphones have not outshined the competition, even HTC, LG & Samsung have better, more popular offerings that are doing better than Nokia. How does Nokia change its strategy? First, it needs mid-market smartphones to compete with HTC, LG & Samsung. Second, it needs to overhaul its flagship N series and the E series to be at the leading edge to compete with Apple & RIM. It should take a leaf out of Palm playbook and design a new device that not only improves upon the rival’s offering, but has that extra special feature that the world wants. Third, it is time to dump Symbian from its smartphone lineup. 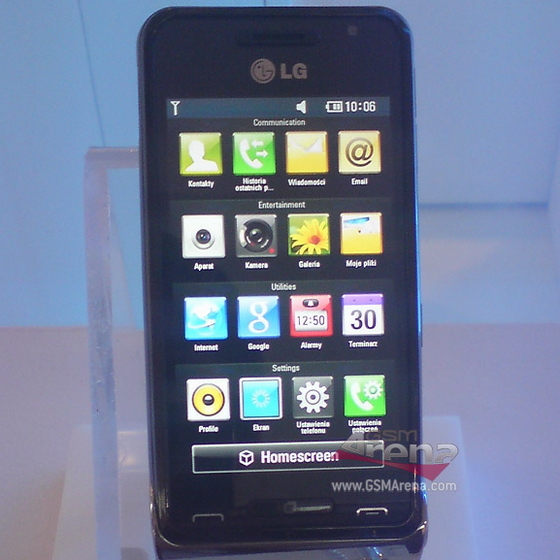 Symbian has its place in the mid-to-low market phones, but it is not upto snuff on the top-line smartphones. The user experience is just not there. Good news is that Nokia has several options on this front: – Design a new user interface from ground-up to sit on top of Symbian much like LG S-class. Or get on the Palm’s WebOS or Android bandwagon or do incremental improvement on Symbian. This last option just maintains the status quo and does nothing dramatic. Finally, it needs to take the battle to the competitor on their home-turf, ie. US. Nokia has not been successful in the past. However, it needs to try again or go down fighting. This is probably the last chance Nokia has to avoid its Kodak “moment”. So, will Nokia change the game plan or will the game change Nokia? In less than four years almost three-quarters of the population will have access to mobile broadband, according to data released today by analyst firm Telegeography. The firm predicts that by the end of 2013 the addressable market for 3G and 4G cellular services will have grown to over 4.5 billion potential subscribers — or about 71 percent of all wireless subscribers. While we’re eagerly awaiting the next generation of 4G wireless services in the U.S., it can be hard to remember that China is just rolling out its 3G networks. But given the huge jump in data speeds offered by a 3G network when compared to a 2G network, as mobile broadband catches on, web access and computing becomes ever more mobile and ever more accessible. I guess it was about time for Sony Ericsson to update its Xperia product line. However, given what is known about the product, I am not sure this one is going to make waves. It’s certainly not the first time that we see the Sony Ericsson Xperia X2, but now we’ve got what seem to be the blueprints of its final and official design. As expected, the Xperia X2 from these blueprints looks quite similar to the device that was spotted in the previously-leaked live pictures. So we’ve got that wide touchscreen display, the full QWERTY keyboard, and the arc-slider design. 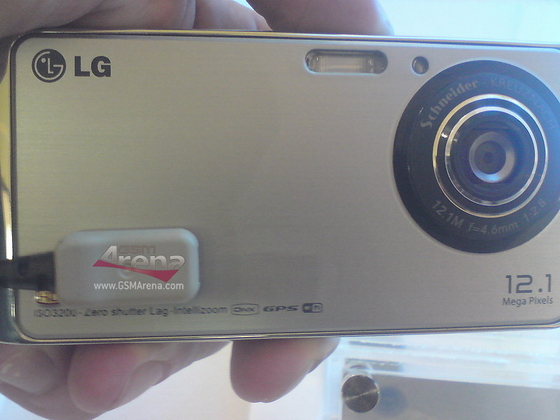 There’s also a camera on the back (possibly an 8MP one), a LED flash, and probably a 3.5mm headset jack on the top. Sadly, we still don’t know when Sony Ericsson Xperia X2 will be officially unveiled – that rumored June 17 date turned out not to be accurate. Sony Ericsson Xperia X2 to be announced on June 17? Nokia’s flirtation with Android raises questions about Symbian investment, again. Here we go again. Recently, Nokia and Google announced that they were going to collaborate on Android to develop new Intel-chipset based mobile devices. This has led to many in the industry to question Nokia’s commitment to its Symbian operating system. Adding fuel to fire is the news by the Guardian newspaper indicating that Nokia is going to announce an Android based, touchscreen mobile phone at its Nokia World Conference in September 2009. It is quite possible that the company is using Android as a basis for a 3G- or 4G-enabled netbook-type device that’s powered by Intel’s chips. Finally, while it may be true that Nokia might be losing share of the smartphone market, you have to remember that Nokia is still the largest maker of mobile phones and almost all its phones are based on the Symbian OS.